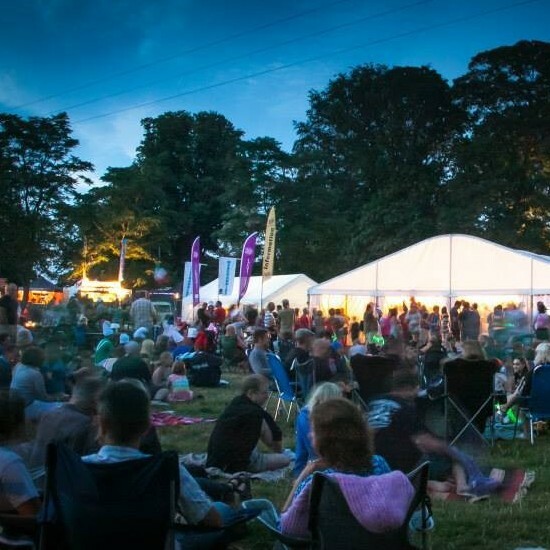 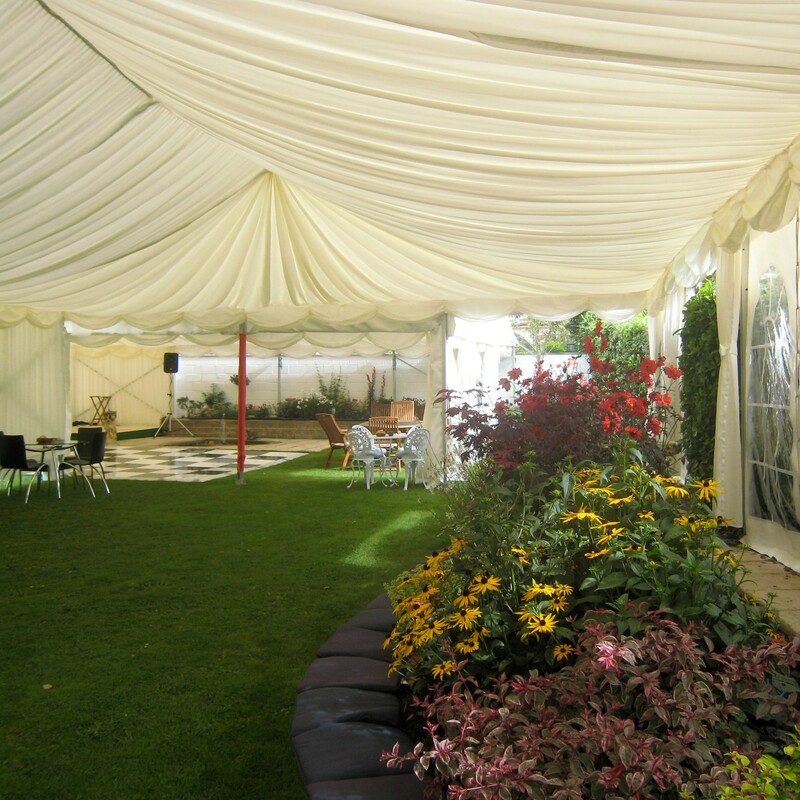 If you are thinking of holding a marquee event, please do get in touch we would love to hear from you. 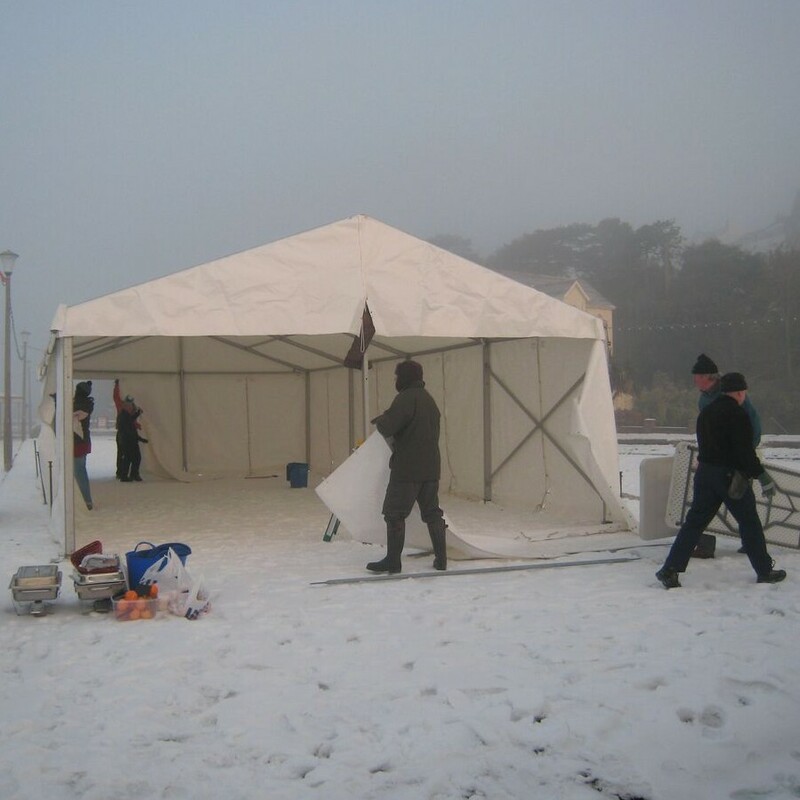 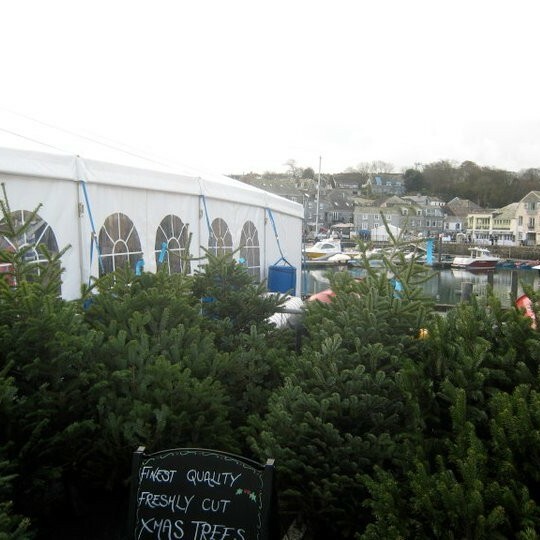 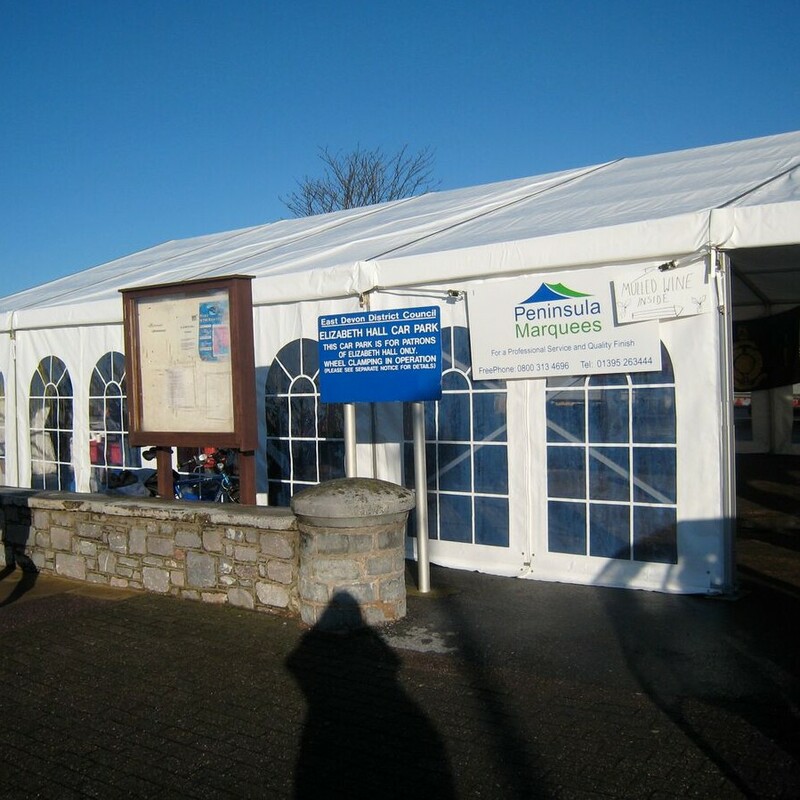 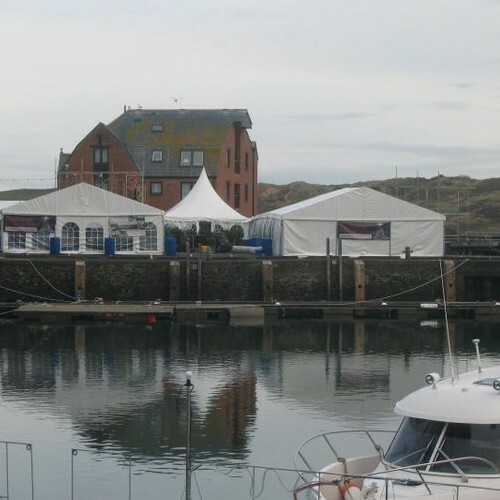 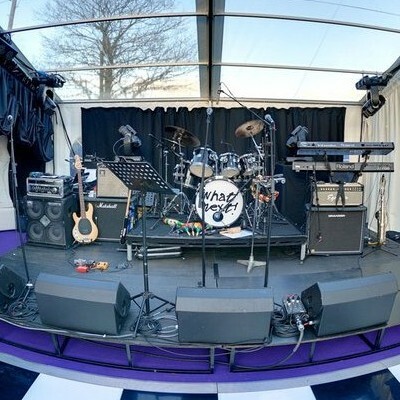 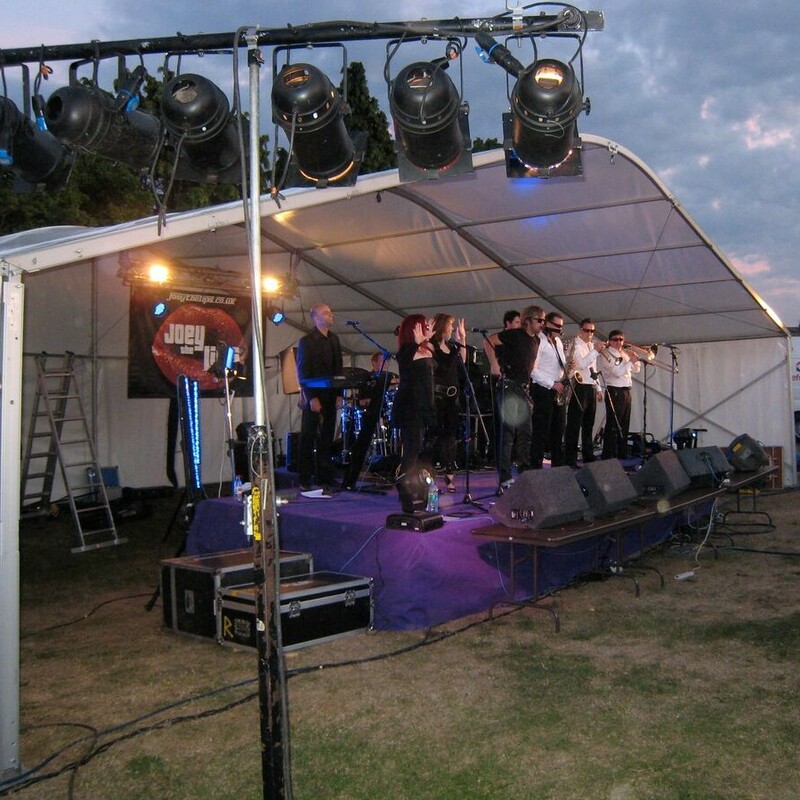 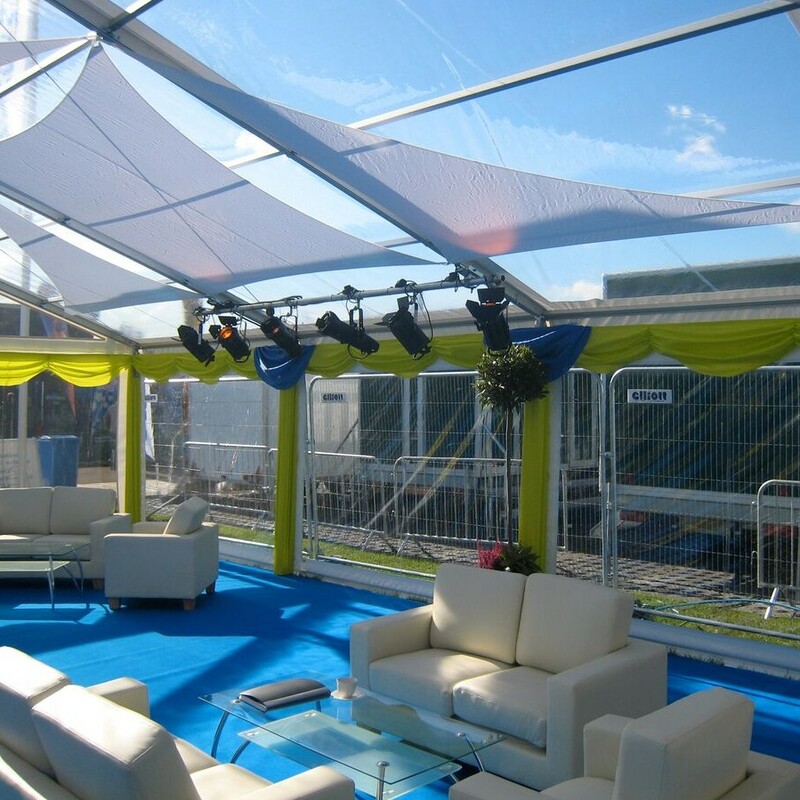 We supply the latest marquee designs to cater for events of all shapes and sizes. 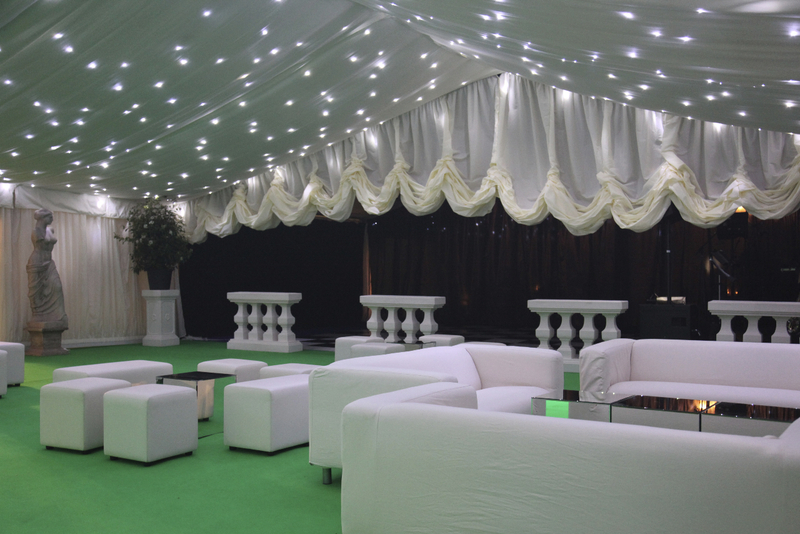 Give us a call on 07711349727 or request a call back and we can call you when convenient.